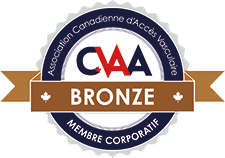 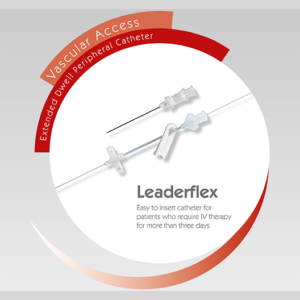 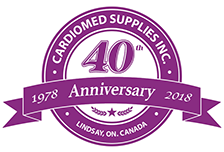 CardioMed’s thermodilution catheters set the standard for other cardiac output systems. 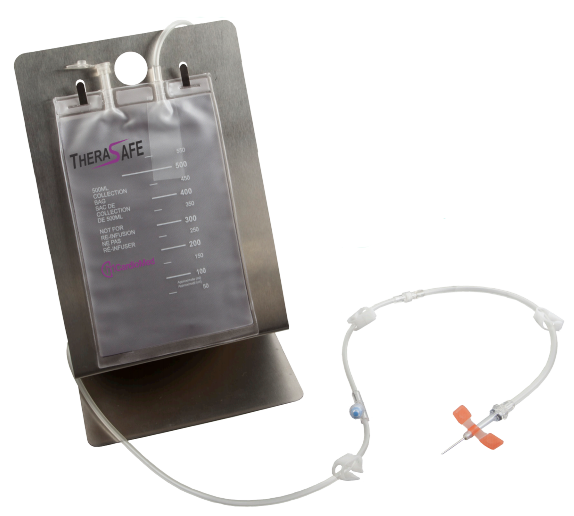 Designed for rapid and accurate measurement of cardiac output by thermodilution, our catheters provide vital diagnostic information at the bedside, in the catheterization laboratory and post operating room. 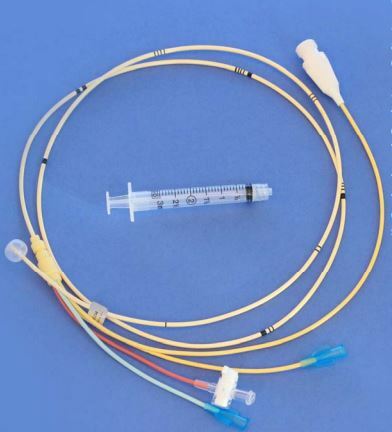 Each thermistor catheter is selectively calibrated for interchangeability and direct measurement of pulmonary blood temperature in degrees Celsius. 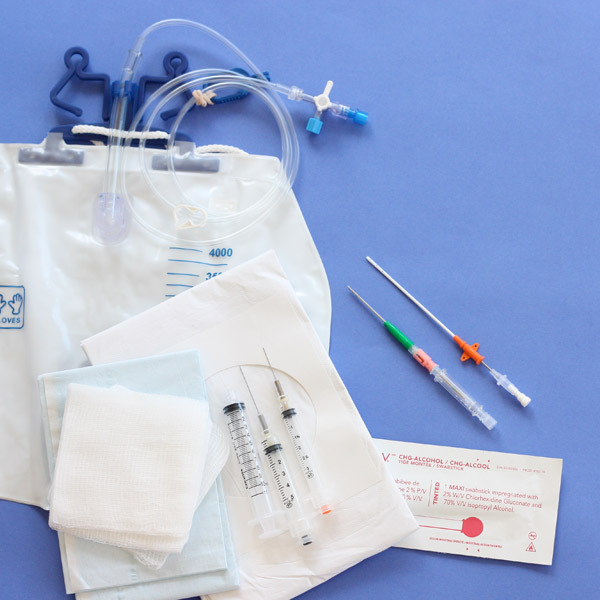 Introducer sheath: Provides protective barrier against contamination of the catheter during catheter insertion and manipulation. 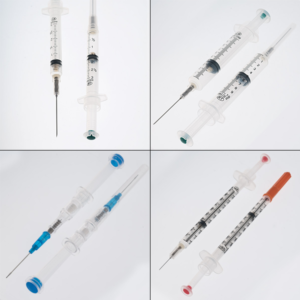 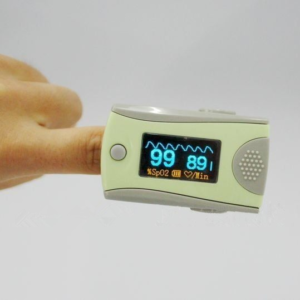 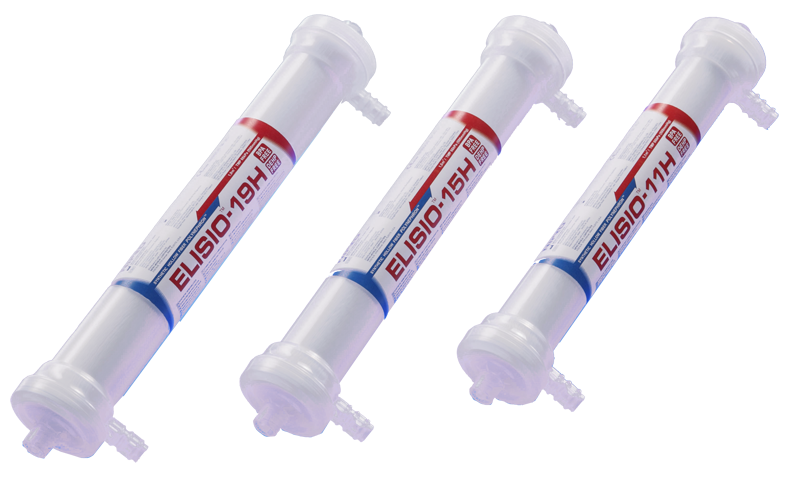 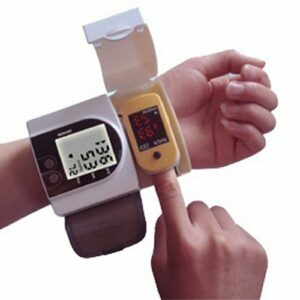 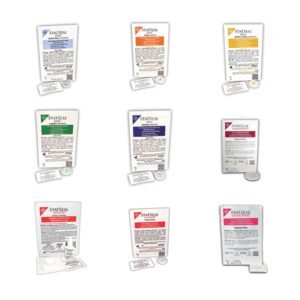 Medication lumen: Permits blood sampling, fluid and drug administration, and central venous pressure monitoring. 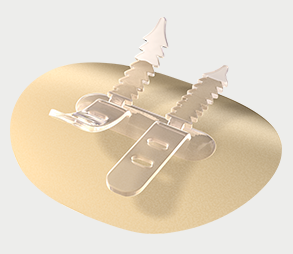 Thermistor connector: Compatible with commonly used cardiac output computers and may be used to monitor pulmonary arteries. 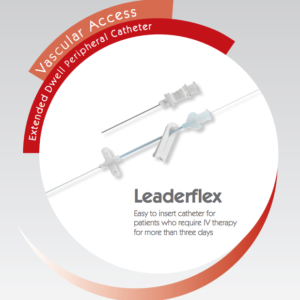 PA distal lumen: Allows mixed venous blood sampling and measurements of pulmonary artery and pulmonary capillary. 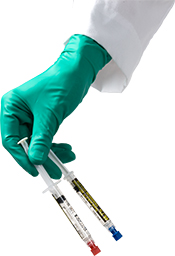 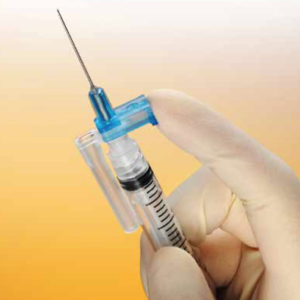 Injectate lumen: Carries cardio output injectate solution to right atrium. 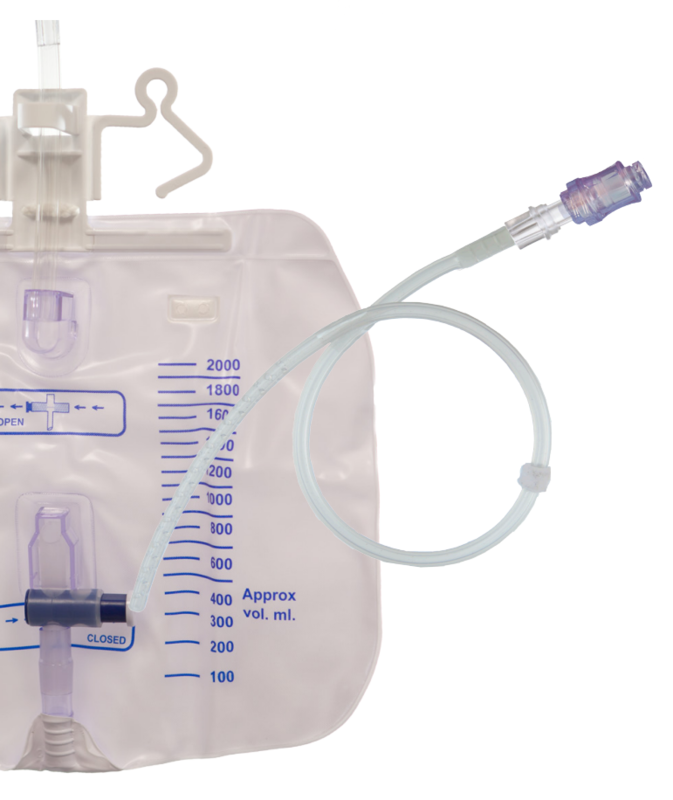 Accommodates blood sampling, fluid and drug administration (when attached to a pressure transducer), and monitoring of right artrial pressure. 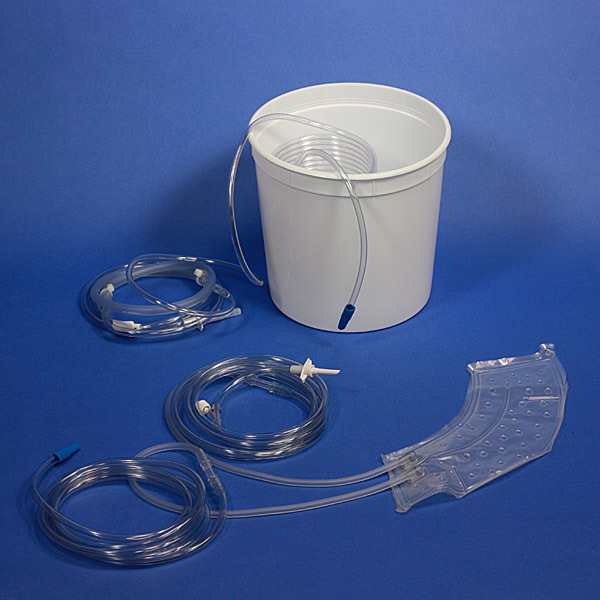 Thermodilution catheters can also be used to measure the right artrial, pulmonary artery, and pulmonary capillary wedge pressure. 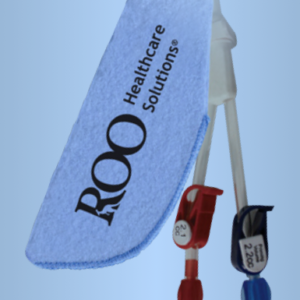 As well as withdrawing blood samples from the right atrium and the pulmonary artery.